What is the Arizona Corporation Commission Pipeline safety inspection and why is it important to your facility or community? The Arizona Corporation Commission (ACC) is a government agency that’s role is to enforce state and federal regulations, as well as to provide information and guidance to pipeline operators to ensure safe operations. The big idea behind the ACC is to prevent injuries and deaths that can be associated with the installment and use of gas pipelines. 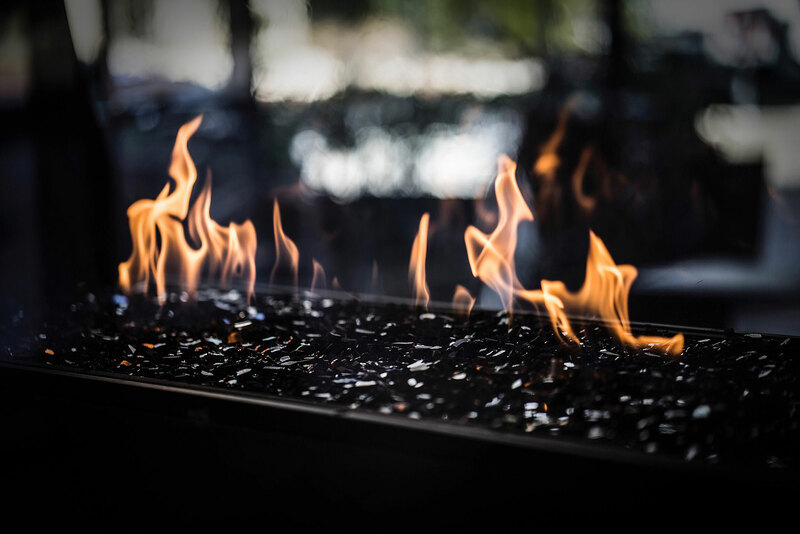 When it comes to installing natural gas in your facility or community you want to be aware that natural gas can be a dangerous product if not handled correctly. The most efficient way to handle it is through pipelines. However, often gas piping has not been installed properly or maintained and this is only discovered after an explosion or fire. To prevent such problems, we recommend that you get a gas line inspection before the use of any appliance and do it more than once. 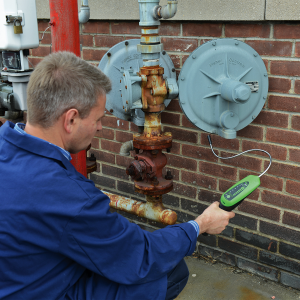 Commercial businesses and apartment complexes must have annual natural gas inspections along with quarterly inspections for ACC compliance, so why shouldn’t your home or facility? Your safety is the most important part of having natural gas within the home. If you have done some research, or if not, natural gas pipeline safety is a very complex, technical matter. The inspection process is more than just inspecting the pipelines visually above ground: it involves regulation, technology, information, damage prevention, communication, and most importantly public education. The Cathodic protection test is a requirement of the ACC that we include in our annual natural gas inspections. This is the most common way to protect your gas piping. As someone who is not trained in natural gas most of these services can sound confusing, but trust your inspector at RP Gas Piping as they are the ones trained to make sure your pipelines are safe. Call (602) 759 8340 or contact RP Gas Piping for more information on Arizona Corporation Commission natural gas pipeline inspection services.